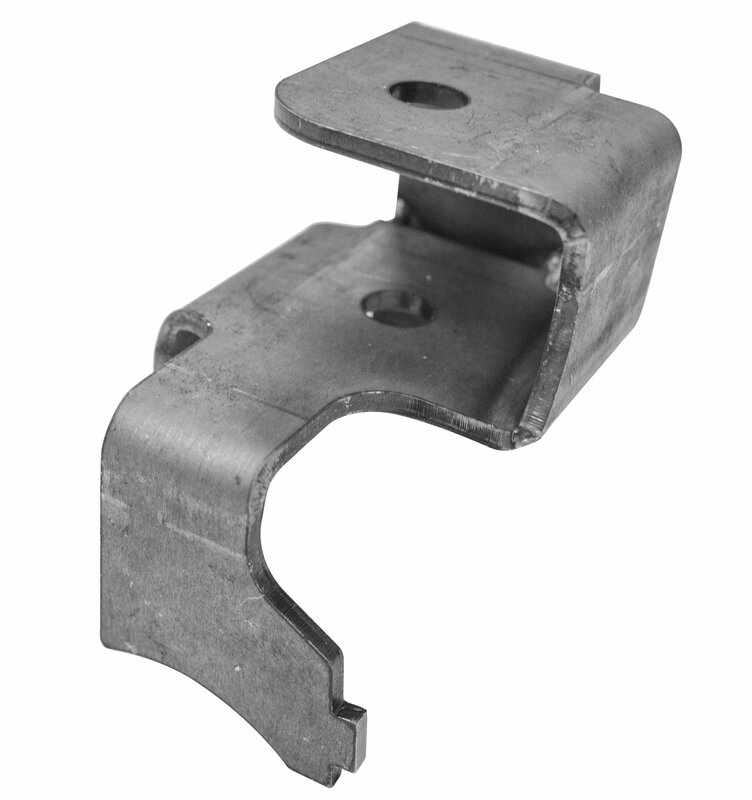 The all new G2 Heavy Duty JK Rear Dana 44 Track Bar Bracket is designed to be used with the G2 rear axle truss and armor system to give your JK the strength it needs to take serious abuse. Constructed from 1/4" thick main components and 1/8" thick reinforcement plates, all components are laser cut to precise specifications to ensure a perfect fit for easy installation. Welding is required. Professional welding skills are strongly recommended. Fits JK Rubicon models with Dana 44 rear Axle.